New Stargate mod, need help with textures! Perhaps you should pool your resources with the other stargate mod? You might be able to get more done as a team. Yeah, what other project is that? 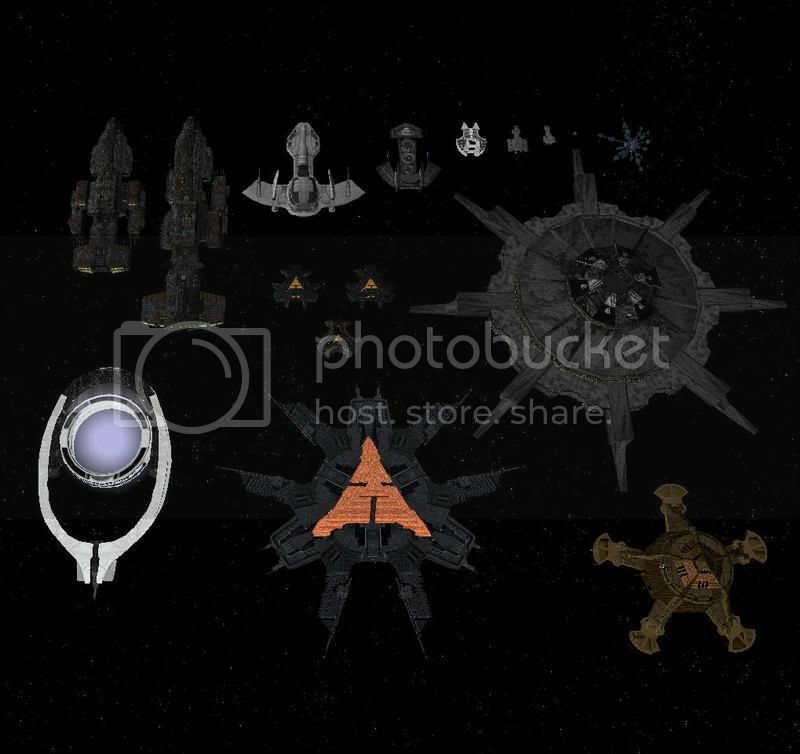 From the pics I would sugest re-scaling your ships. Here is how I have mine done: The Ancient Warship is about the same sort of lengh as a City ship for ref. score1_uk;4790830From the pics I would sugest re-scaling your ships. Here is how I have mine done: The Ancient Warship is about the same sort of lengh as a City ship for ref. What Ancient ship isto the Aurora Class? It looks like the Ancient ship that I have recently been looking for since I saw it Friday, but when I originally saw it, it was in a picture by itself. swilson0907;5461825What Ancient ship isto the Aurora Class? It looks like the Ancient ship that I have recently been looking for since I saw it Friday, but when I originally saw it, it was in a picture by itself.